Happy Anniversary to Our Daily Bread Designs! Wohoo! Today we are celebrating yet another blog hop to inspire you and give away some prizes! Who doesn’t love a blog hop giveaway? Seven randomly selected winners will each receive one of the new ODBD Anniversary stamp sets just for commenting on the Design Team cards! 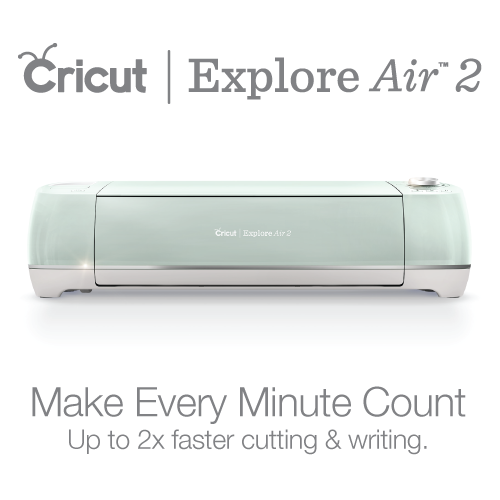 You have until March 19, 2015 at 9:00 p.m. EDT to leave your comments on the designers’ blogs for a chance to win! The winners will be posted on the ODBD Blog on March 20th, so be sure to check back there to see if you won! 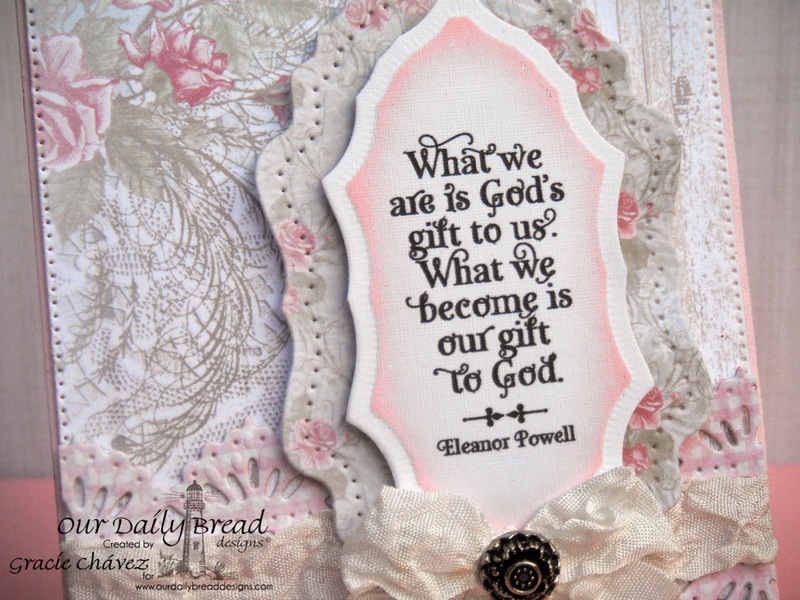 I am sharing a card created with the new God Quotes stamp set, which is being released together with the God Verses set for ODBD’s 7th year anniversary. The stamp sets are so inspiring and beautiful… I particularly love their delicate font. The quotes and verses on these sets are certainly wonderful too! The papers used for this card are from the very new ODBD Shabby Rose Collection paper pack. I can’t stop using these papers… I love them! The delicate pattern on the background frames the labels which I decorated with a shabby die cut border, crinkled ribbon and a bow embellished with an antique brad. 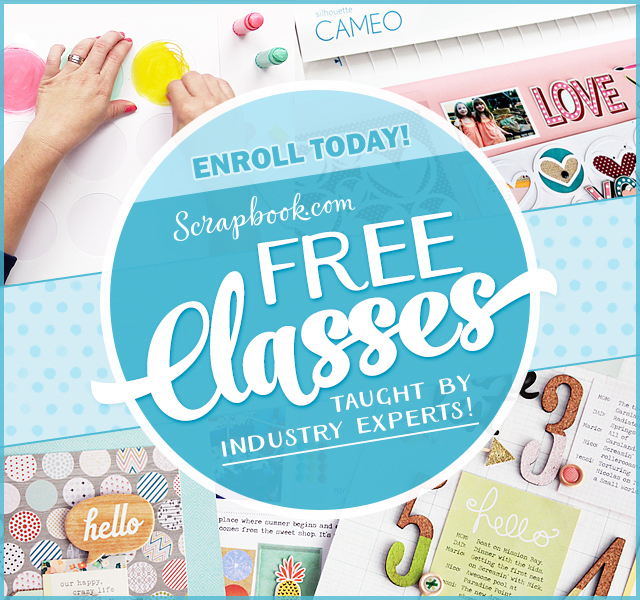 I hope you find time to join our celebration challenges, blog hops and sale events going on now at Our Daily Bread Designs! Don’t miss a chance to win today! Visit the blogs below and leave a comment for a chance to get one of the new anniversary stamp sets. For more details on our Anniversary events please visit Our Daily Bread Designs blog. Also, our Shining the Light sketch challenge is still open for a second week (here), so you still have a chance to join it! There are so many chances to win, and I hope you can join us! Celebrating ODBD Scripture Blog Hop! Wow, it is beautiful. Love that background paper. Gracie, this is just beautiful!!!! Love your ribbon and border die cuts too!!! 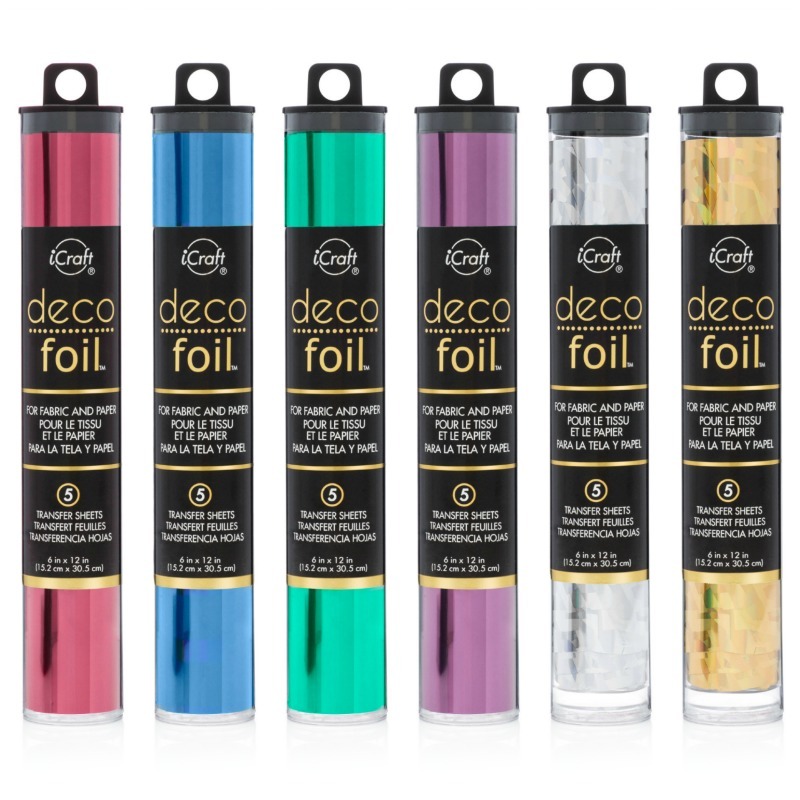 Oh so beautiful – I especially like the way you have completed the labels layers – so much detail. Thank you for sharing. This paper is so gorgeous I must have. Love the punch look around your edges great job. Thanks for the opportunity to be able to receive one of the sets for free and for sharing your talents. What an amazing creation Gracie!! Your eye for design is impressive and I'm in love with this card. Beautiful paper choices, wonderful quote, and just the right amount of special touches like the soft ribbon and button/brad. Thank you for the inspiration – beautiful work! Beautiful card.Love the soft colors. 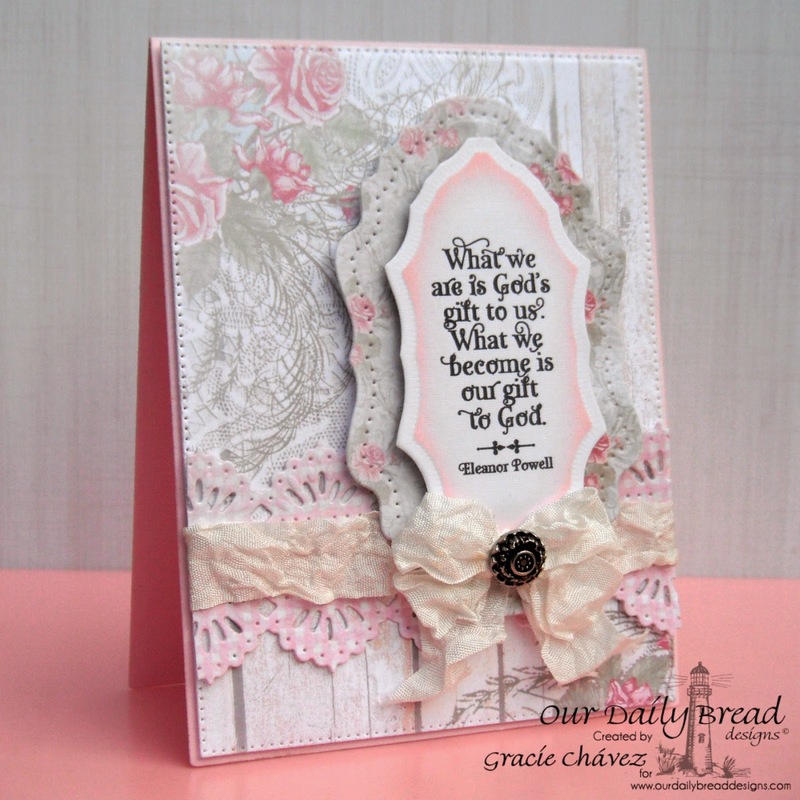 Stunning Cards Graicie, I love your color play and use of dies, ODB at it's best!! Love the grey and pink combination, so pretty! Beautiful card design – so elegant! Very pretty. Beautiful layering and use of dies. Your card is beautiful!! Thanks for sharing it will all of us. I love ODBD paper collections! Gracie, this is wonderful! So beautiful and elegant! Love the whole look of it!! !